I still have 4 months to go before my Twin's Birthday. So my partner and I decided that it will just be a small celebration with family, close neighbors and twin's cousins (we are celebrating their monthsary anyway). The plan is that we will have it before their birthdays and then the exact birth date is mall day. Here are my list on what are the things that I want to do. 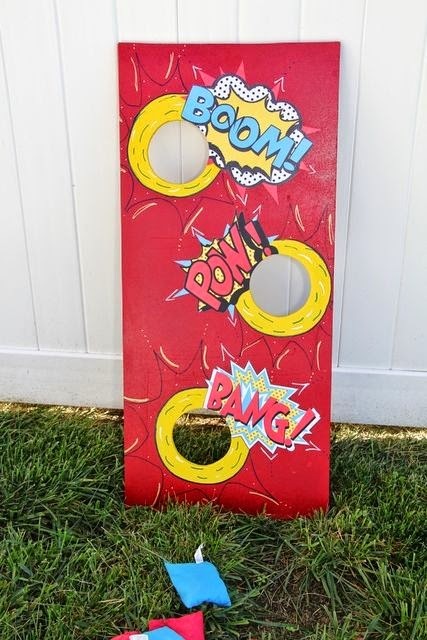 I want to have a superhero theme so I get some ideas here and here. 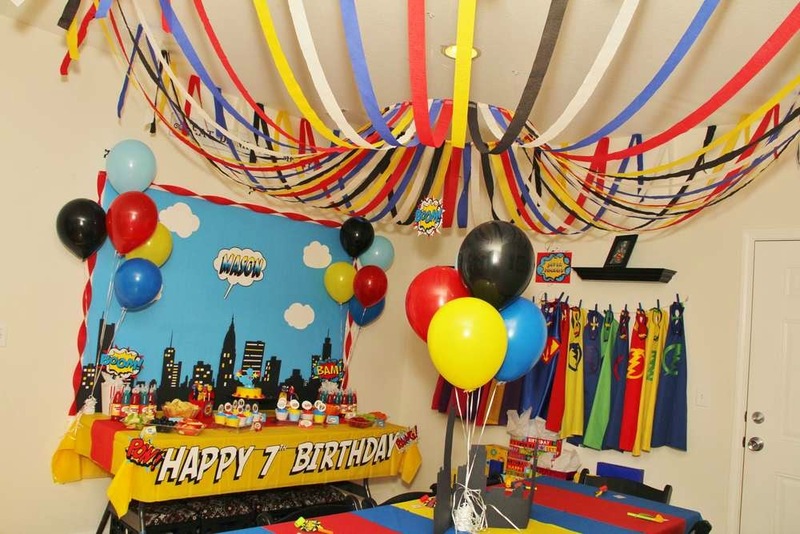 Something like this, then I will add a cape for each number. We can also use this as a photo background. I made this one via Photoshop, got the design from Pinterest. I tweaked it up a bit. But it's just a small party, so I think I will just give a simple invitation. Too bad. 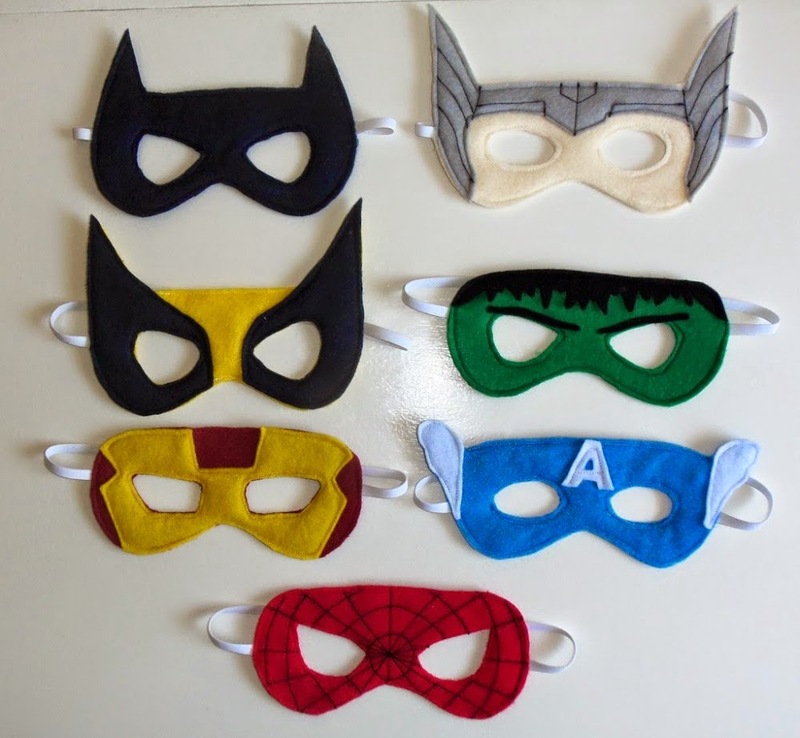 I will make these using felt papers. 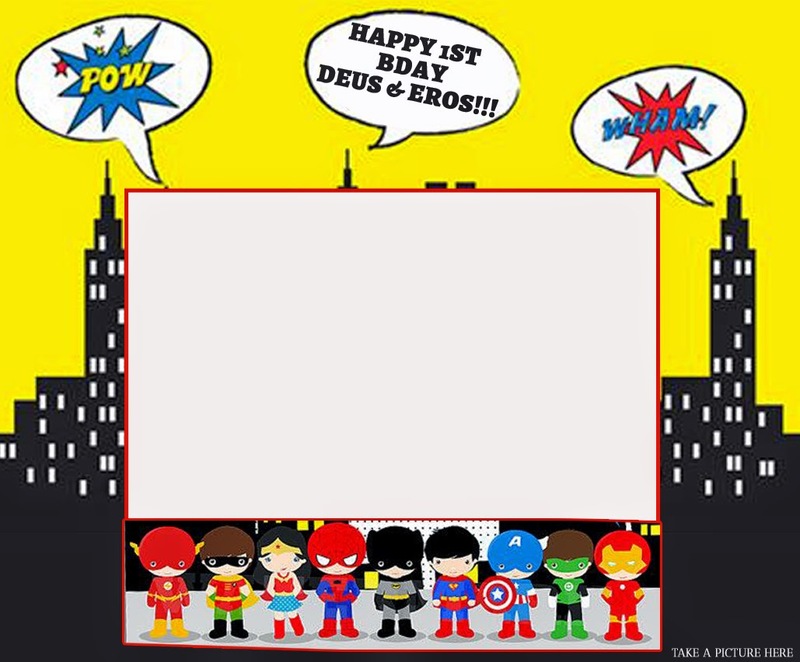 I've made this sample of a DIY Photobooth where kids can take a picture. It's like having a big picture frame. 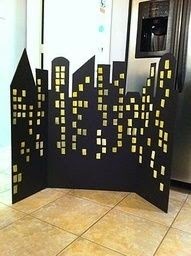 I need a big illustration board or maybe box to make this in real life. Huh! 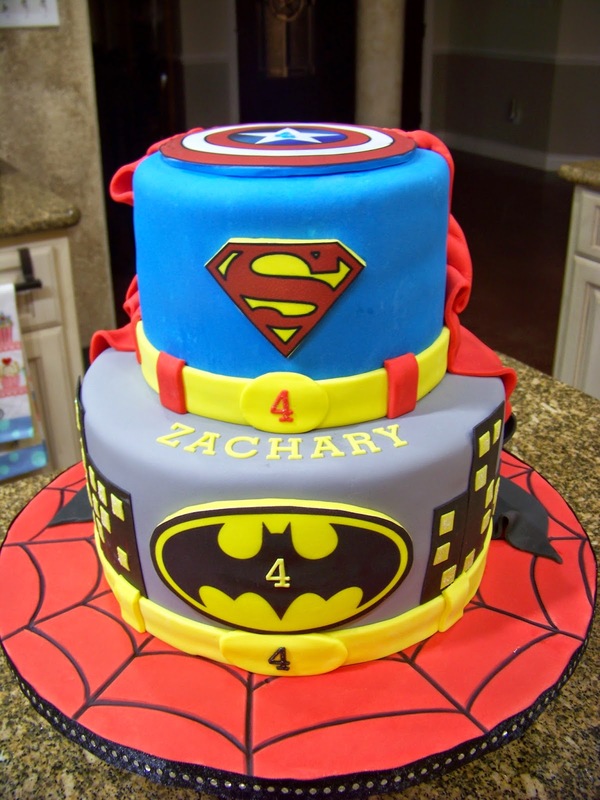 I really want this cake! 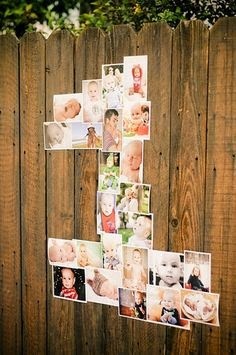 I hope I can find a supplier who can make this for my twins. 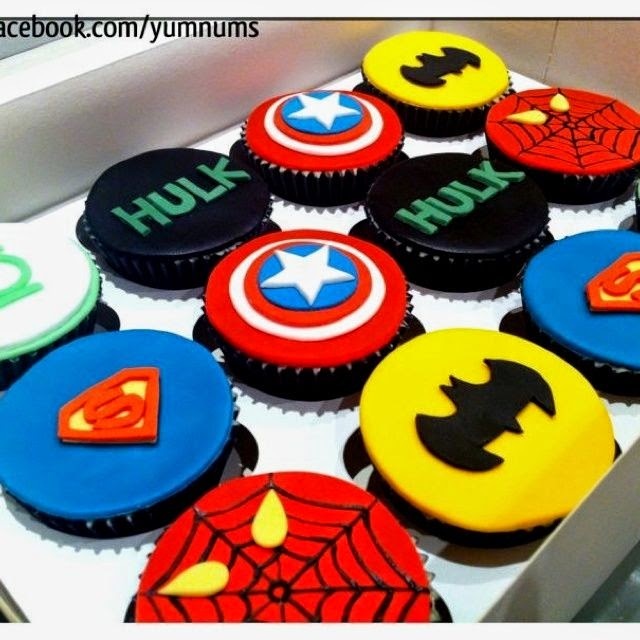 Superhero cupcakes! 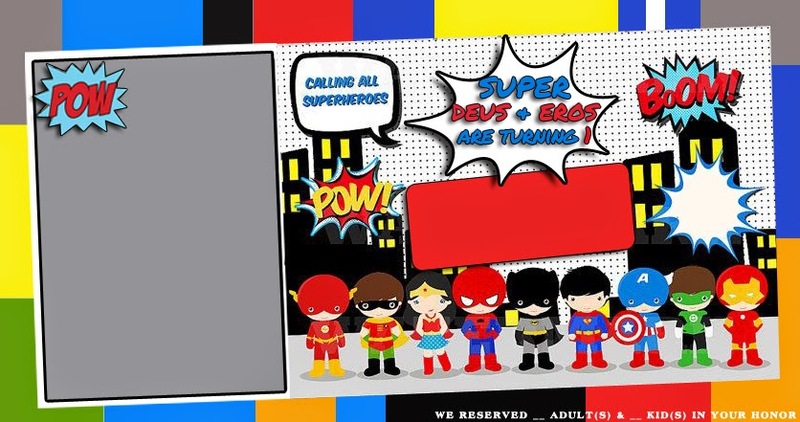 On the simpler side, I can just order cupcakes then make a superhero cupcake toppers. 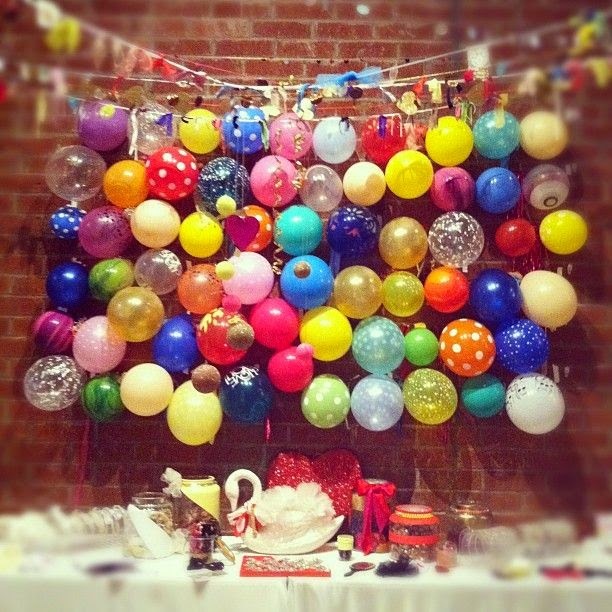 I also want to make a DIY cupcake stand! 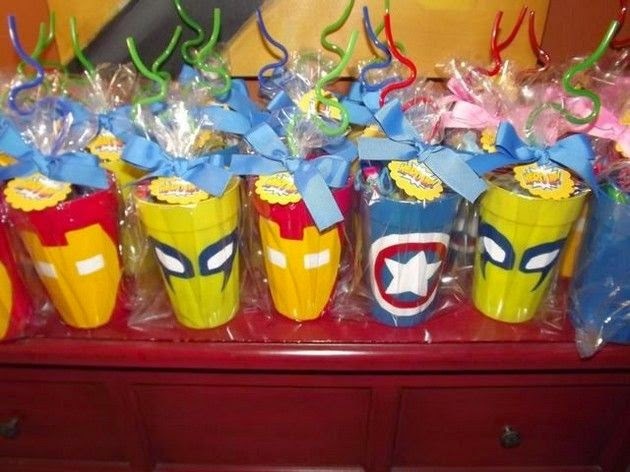 I hope I can find plastic cups like this. 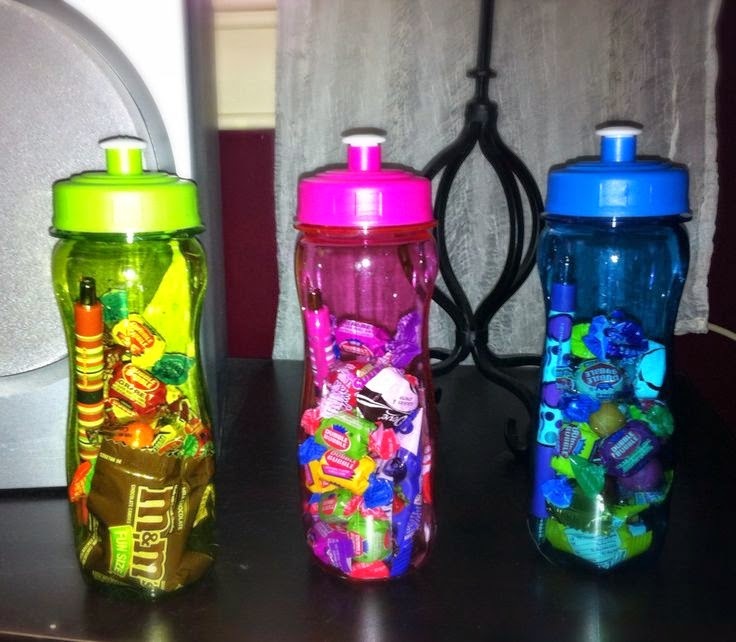 Or if not I can just look for plastic water bottles, like the above image then I will just add candies. I hope I can pull this off!!! !